please do not visit – we will have to turn you away. We sell to hundreds of retail shops across the country, and it’s impossible for us to keep track of them all. 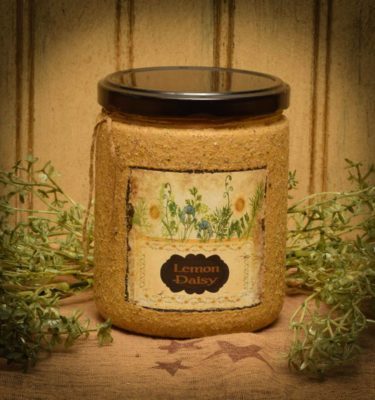 This is a short list of retailers that we know consistently stock Herbal Star Candles. Check store hours before you visit to avoid disappointment!